Our mission is to be dedicated to achieving the goals of those we serve – our customers, our employees, and our community. 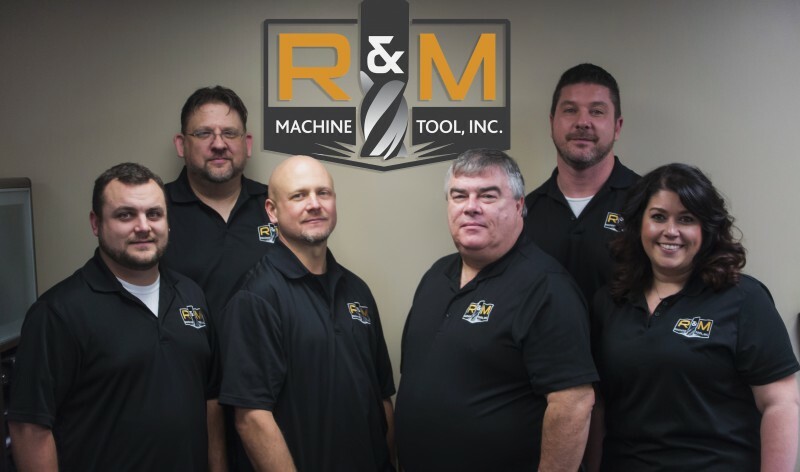 R&M was founded in 1995 by the Miller family – Ron Miller Sr. and his 3 sons, Ron Miller Jr., Randy Miller and Russ Miller. Since the early 2000’s, Ron Miller Jr. took over as sole owner and has grown the Company into the success it is today. Ron has approximately 40 years of precision machining experience. He started his career in the industry at a very early age and learned the importance of quality before working at and owing R&M. When Ron started R&M he had a goal of focusing on consistently providing quality products with attentive and reliable customer service. Today, the Company is ISO 9001:2008 certified and services OEM, Tier I and Tier II customers in many different industries. R&M is located in Freeland, Michigan and its facility is over 9,000 square feet with room for expansion. The factory portion is heated in the winter and has central air in the summer to provide the climate necessary to maintain close tolerances and quality control. Having over 25 employees with an average of 15 plus years of precision machining experience, the Company has evolved into a high quality machine shop with a family atmosphere. 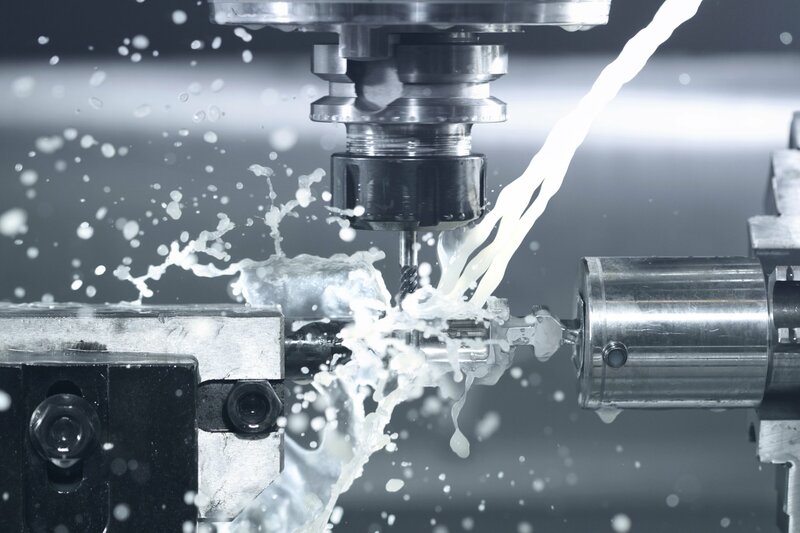 R&M is continuously investing in the latest technology and newest equipment to ensure it can provide the capabilities, quality and reduced lead times expected from the highest demanding of customers.